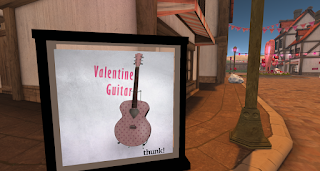 I going to Valentine's events at Shop Your Heart Out! and Caderu 2017 Valentine. Shop Your Heart Out! event have few gift from shops. 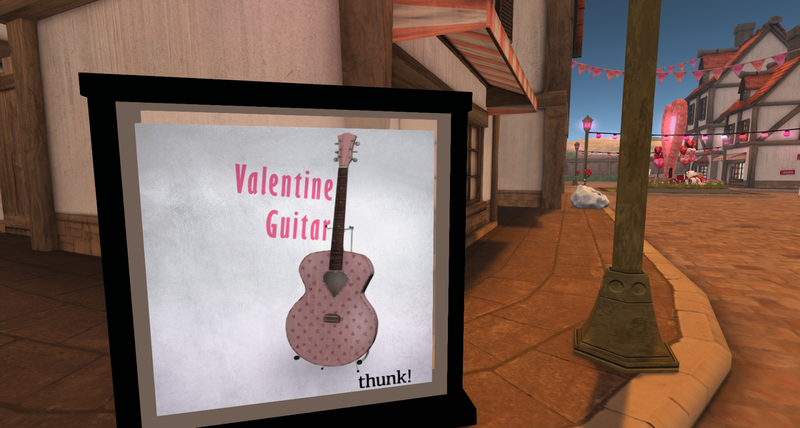 Touch for this signboard and select you give for gifts then you can get this guiter. 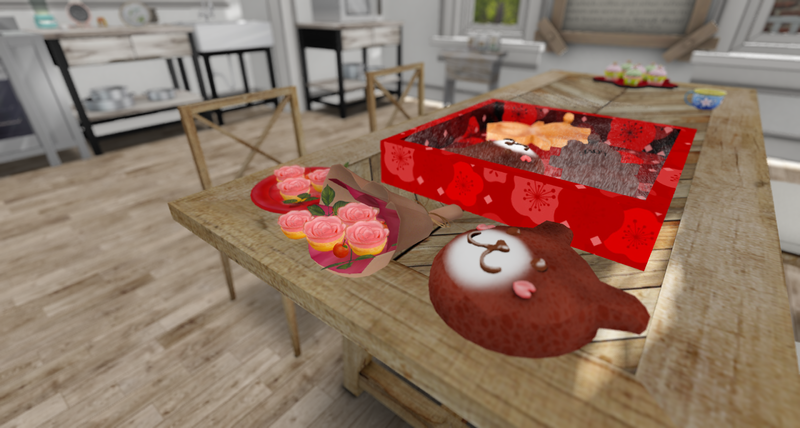 Caderu 2017 Valentine are exhibition hunt with mini game. I don't know this event's period, maybe 14th Feb near? 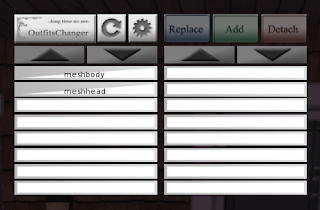 and there have are Lucky letter.